Whether you're vacationing at the beach, chilling poolside or on the lake, a beach bag filled with stylish essentials is a must! 1. Delve into the origin of this superhero who has made a recent comeback. 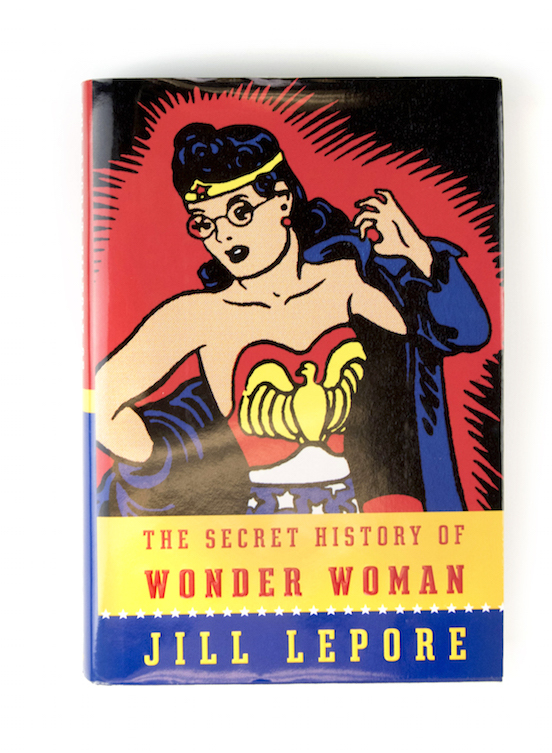 "The Secret History of Wonder Woman" by Jill Lepore examines this comic book character, created in 1941, that jump-started American feminism with her strong roots in activism. Available at River Market Books & Gifts, cals.org. 2. You won't have to keep switching from glasses to shades with these stylish sun readers. The round, tortoise frames are on trend, and the +1.25 prescription will help you see your favorite paperback clearly. Available at Box Turtle, shopboxturtle.com. 3. Tote it all in this handmade pom pom bag by Bohemia. It's large enough to carry all your essentials to the beach, pool or lake, and the cute pom poms make it stand out on the shoreline. Available at Box Turtle, shopboxturtle.com. 4. Stay hydrated in the heat with mineral-rich water bottled from the natural springs of the Spa City. Drinking it is about as close to nature as you can get. The still water is fantastic, but we love the sparkling varieties with flavor essence like blackberry pomegranate. Available at mountainvalleyspring.com. 5. 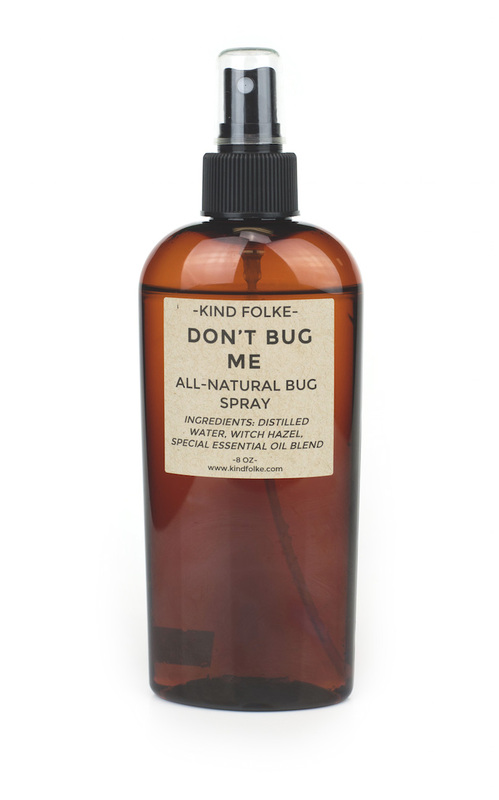 Tell those creepy crawlers to "bug off" with this all-natural bug spray, locally made by Kind Folke. The delightful blend of witch hazel and essential oils is refreshing and repelling—but just to bugs. Available at Box Turtle, shopboxturtle.com. 6. Jot down ideas and notes in this "I'm Over It" journal. It's a fun, multicolored note pad with lined pages, sprinkled with fun surprise quotes and mantras to get the creative juices flowing. Available at River Market Books & Gifts, cals.org. 7. Protect your face with a stylish, floppy sunhat. This one by Four Buttons has a gorgeous white ombre effect that fades into a beachy, neutral shade. Available at Box Turtle, shopboxturtle.com.